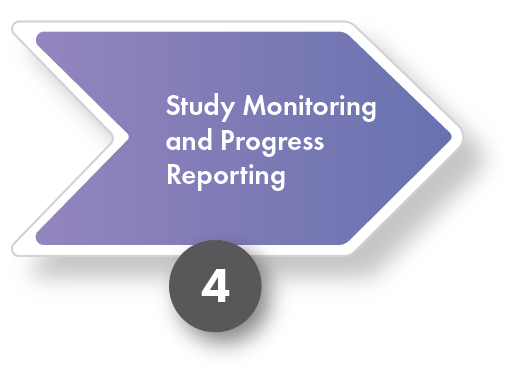 NIH-defined clinical trials are required to provide a Data and Safety Monitoring Plan (DSMP) with the application or proposal. 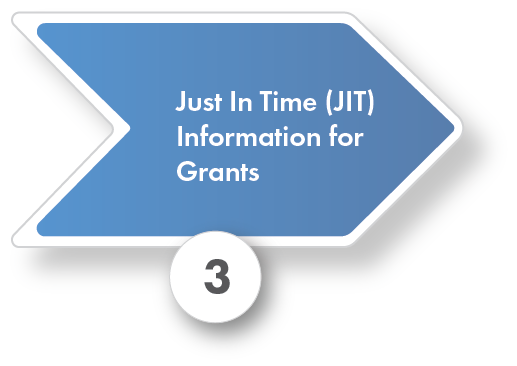 Please see the NIH Grants Policy Statement and the NIH Application Guide for further information on data and safety monitoring. For additional questions regarding the monitoring of your study and NIH IC specific requirements, please see the NIH IC Data and Safety Monitoring information page, or contact your Program Officer (PO) listed on your Funding Opportunity Announcement (FOA). All adverse events must be reported to the IRB and the NIH and, if appropriate, to the Data and Safety Monitoring Board (DSMB), or other government agencies. All unanticipated problems must then be reported to the Office of Human Research Protections (OHRP) by the IRB. The timeline for reporting adverse events is commensurate with the severity of the event. Please note that post-award changes pertaining to the involvement of human subjects will require prior NIH approval. Any change to the study protocol that would result in an overall increase in risk level for subjects, including physical, psychological, financial, legal or other risks. New information that comes to light after a study is underway which indicates a higher level of risk to participants than previously recognized for a study intervention, procedure, or pharmacological treatment. 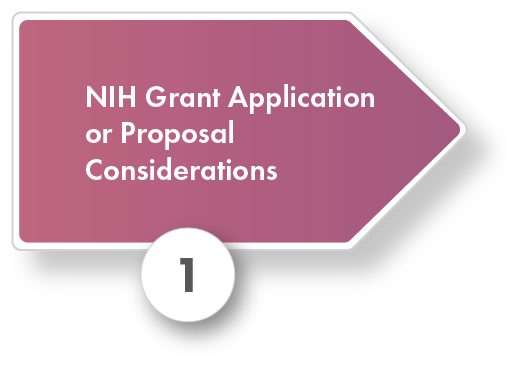 See the NIH Grants Policy Statement for further information on requests for prior approval. 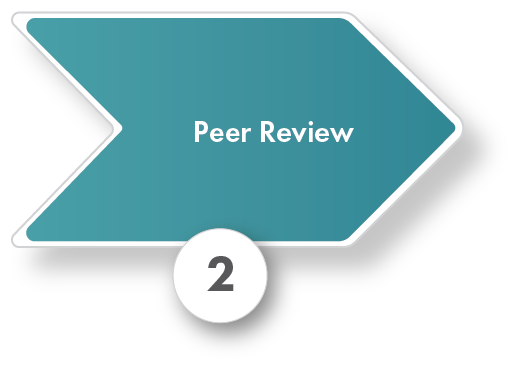 Learn more about Research Performance Progress Report (RPPR).